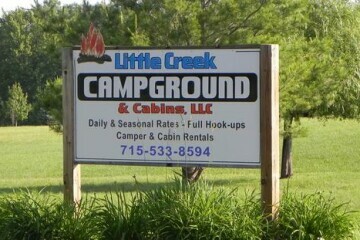 Little Creek Campground is at heart of the Quad–County ATV trails. Ride from your campsite to any of the many trails. They also offer other activities for fun family time at one of their full hook-up campsites. They have cabins that can be rented by the weekend, week, month, or seasonal.